Our Nahant plumbers are some of the best in the business. 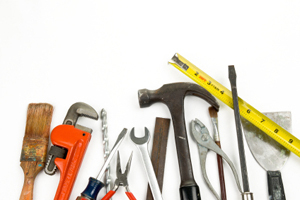 When you need a skilled handyman to provide sink drain repair in Nahant, who should you call? Or perhaps you seek qualified Nahant plumbers to perform faucet repair? Pann Home Services & Remodeling offers a full range of important Nahant plumbing company services. 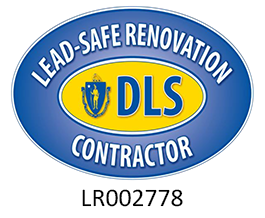 We maintain headquarters located at 126 Inman Street in nearby Cambridge, Massachusetts 02139. Call us anytime at 1-800-286-5959 whenever you need a responsive, skilled Nahant plumber. Our Nahant plumbing firm assists customers by performing many different types of plumbing services: solving plumbing emergencies, performing repairs, and completing remodeling. Rely on us to help you keep your home’s plumbing system in good working condition. Our satisfied customers count on Pann Home Services & Remodeling when they require a fast, capable plumber in this community! When your home needs plumbing in Nahant MA, you’ll appreciate our great local service. This entire city lies within our service area. We respond quickly when a business or a homeowner in Nahant requests our help solving a plumbing problem. Call us when water won’t empty properly through a sluggish drain or when a faucet leaks. We help Nahant residents resolve most types of plumbing concerns quickly. When you choose a Nahant plumbing firm, we hope you’ll think of us first. Our office sits only 15 miles away! When you contact us, you’ll gain peace of mind knowing a skilled Nahant plumber will assist you very soon. Sometimes plumbing emergencies cause extensive damage to residential properties. Our fast, courteous emergency plumbers respond to customer requests very rapidly. Pann Home Services & Remodeling offers the Pann Protection Plan to assist homeowners seeking affordable plumbing maintenance services. Whether your home suffers from leaky faucets or clogged drains, this program helps you save money on emergency plumbing service calls! Request emergency Nahant faucet repair and sink drain repair in Nahant at attractive discounts. This excellent plan allows you to contact one of our plumbers in Nahant whenever the need arises without paying normal after-hours emergency plumbing rates. 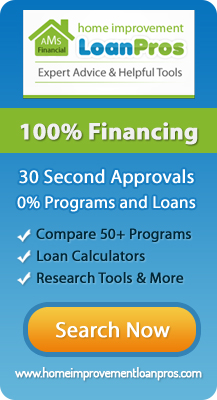 You’ll want to sign up for this program to obtain excellent value! Now you know our company offers a complete range of plumbing services in Nahant, Massachusetts. We supply general plumbing services, emergency plumbing repairs, and even plumbing remodeling assistance. Our skilled team often helps homeowners using our protection plan save a bundle on necessary maintenance. Call us today at 1-800-286-5959 to request fast, expert Nahant plumbing assistance!